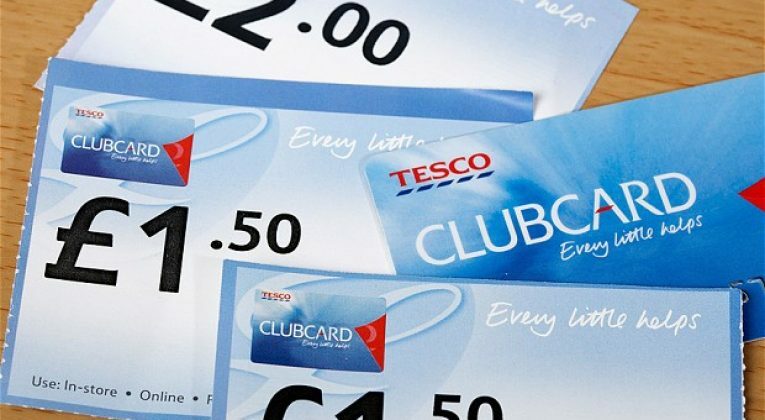 Even though Tesco Clubcard has practically disappeared from a UK travel hackers bag of tricks, they can still be relied upon for 1,000 free miles from Virgin Atlantic Flying Club. Back in November I wrote about the latest opportunity to set your Tesco account to auto-convert and receive 1,000 free miles – click here to refresh your memory, even though you can no longer take advantage this cycle. Hopefully the next Clubcard voucher cycle will repeat the same offer. I’ve done this so many times I must have received close to 20,000 free Virgin Atlantic miles from Tesco by now… How about you? Did you receive your 1,000 miles? Set my account after your last mention. Spotted the credit on AwardWallet and reset my account yesterday!